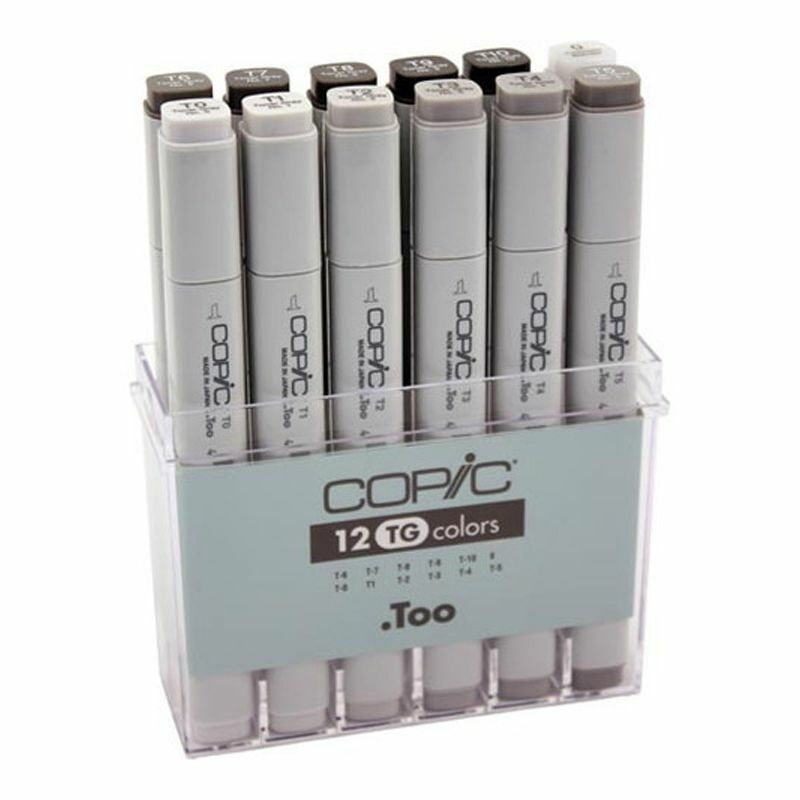 Packaged in a clear plastic case, a Copic set is the ideal way to begin or add to your marker collection. Choosing colours has never been so simple. Copic Markers are the original line of high quality illustrating tools used for decades by professionals around the world. Available in 214 colours, the Copic Marker style has nine replaceable nibs and refillable ink.